Fee: $20 for members and $25 for non-members plus optional $10 supply fee paid to instructor on day of workshop. 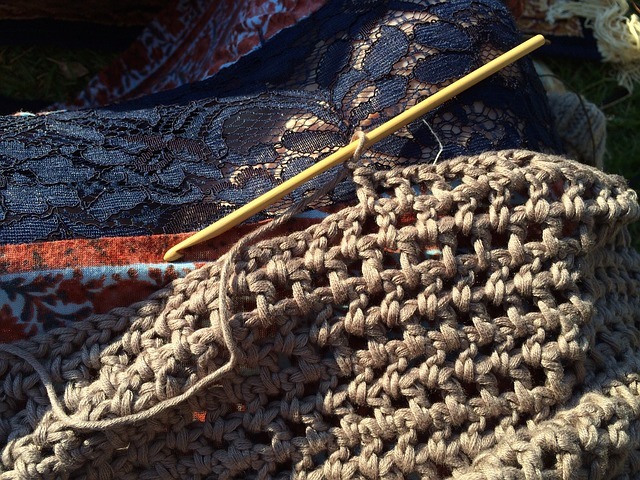 Learn—or review—the basics of crochet and complete a unique dishcloth, coaster set or get started creating a lovely summer scarf. Crocheted pieces make outstanding gifts for hostesses, ailing friends and of course yourself! In this first of 4 workshops you’ll learn the chain and single crochet stiches. Students are asked to bring a worsted weight yarn and a G crochet hook.